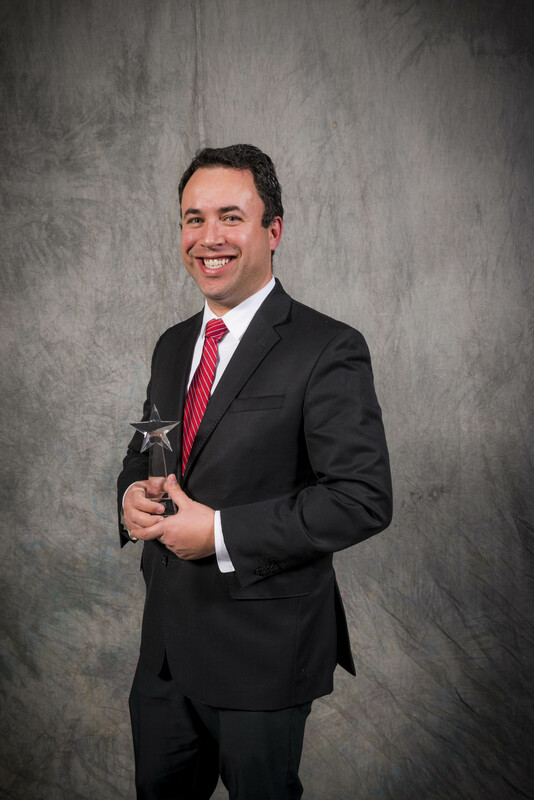 RE/MAX Northern Illinois named Diana Ahlf, Fabio Brancati, Aaron Kramer and Ivonne Payes as winners of its 2015 Rising Star Award. The award recognizes outstanding sales productivity by brokers who have held their real estate license for 18 months or less. 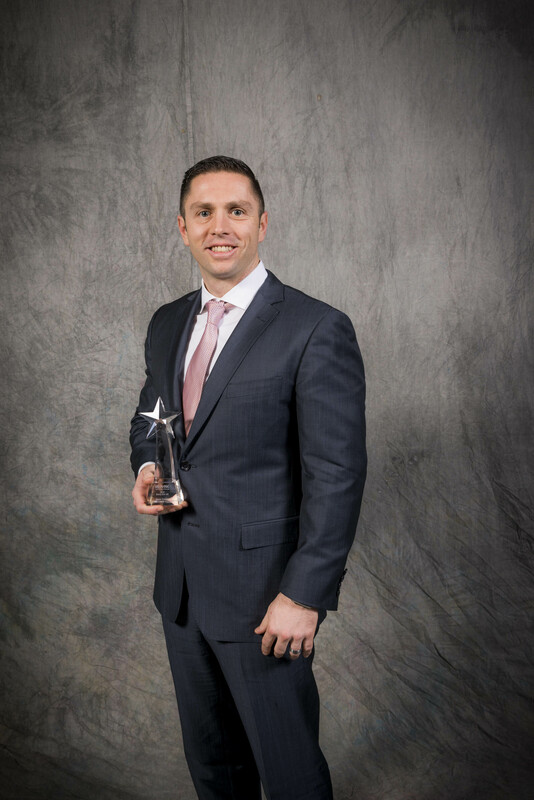 Four brokers who achieved remarkable success during their first full year in real estate sales were honored as 2015 Rising Stars by the RE/MAX Northern Illinois real estate network at its 39th Annual Awards Ceremony in February. The Rising Star Award is given each year to RE/MAX broker associates who have held a real estate license for less than 18 months and whose productivity during the past year was clearly exceptional for a newcomer to the industry. Only the most talented and successful new agents take home this award. The honorees were Diana Ahlf of RE/MAX All Pro, Bloomingdale, Ill.; Fabio Brancati of RE/MAX Professionals Select, Naperville; Aaron Kramer of RE/MAX Premier Properties, Chicago; and Ivonne Payes of RE/MAX United, Round Lake Beach. Ahlf joined RE/MAX in 2014, bringing with her a strong background in new construction sales. She had previously worked for a number of major home builders in the Chicago area, including Cambridge Homes, Burnside Construction and Town & County Homes, as a sales manager. “I loved selling new construction homes but needed more flexibility and didn’t want to be in a sales office all day,” Ahlf explained, who lives in Bloomingdale. “I chose RE/MAX because it is the most highly regarded company in the industry. I wouldn’t even have considered another brand." Brancati joined RE/MAX at the end of 2014 after leaving SAP, an international leader in software development, where he served as a vice president for business development. It was Brancati’s hobby of flying small drones that led him to a career in real estate. Several years ago he saw an article about a local real estate broker, Scott Gerami, who was using drones to create videos of homes he was marketing. Brancati contacted Gerami to discuss drones, and the two men became friends. Eventually, Gerami convinced Brancati to consider a career in real estate. Kramer, who lives in Chicago’s Noble Square neighborhood, also joined RE/MAX in 2014, leaving a career as a full-time mortgage loan officer for Crosscountry Mortgage, Inc., a nationwide mortgage lender. After talking to four major brokerage organizations in the Chicago area, Kramer chose RE/MAX. 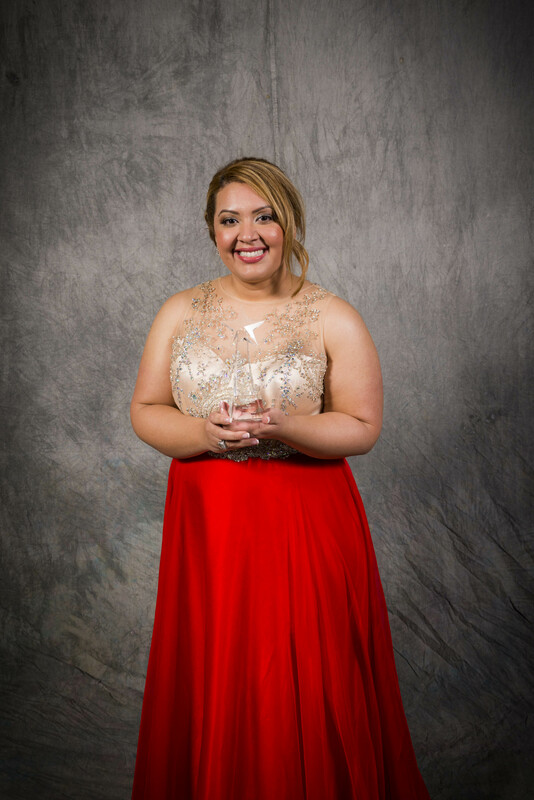 The fourth Rising Star, Ivonne Payes, was already part of the RE/MAX organization when she first became a broker early in 2015. After starting her career as a paralegal working for a law firm that handled many real estate transactions, Payes went to work for RE/MAX United in 2009 at its office in Wheeling, Ill., where she managed the department that administered short sales. In 2014, she decided to earn her broker’s license. RE/MAX agents consistently rank among the most productive in the industry. In 2015, RE/MAX Northern Illinois agents averaged 18 transaction sides. RE/MAX has been the leader in the northern Illinois real estate market since 1989 and is continually growing. The RE/MAX Northern Illinois network, with headquarters in Elgin, Ill., consists of more than 2,250 sales associates and 105 independently owned and operated RE/MAX offices that provide a full range of residential and commercial brokerage services. Its mobile real estate app, available for download at http://www.illinoisproperty.com, provides comprehensive information about residential and commercial property for sale in the region. The northern Illinois network is part of RE/MAX, a global real estate organization with 104,000+ sales associates in 90+ nations.